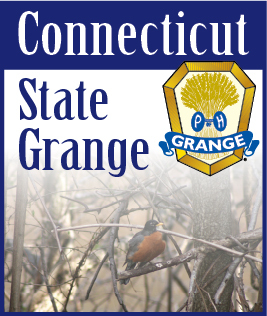 If your Grange needs help in writing resolutions, the CT State Grange Legislative Committee is available to assist. E-mail: legislative@ctstategrange.org. Also, a PDF flyer is available for download from the CT State Grange website at the following link: www.ctstategrange.org/statedownloads/Legislative/HowtoWriteaResolutionFlyer-5-2012.pdf. For more information on submitting your resolutions prior to the deadline, e-mail secretary@ctstategrange.org.